Too Fat Lardies, the publishers of I Ain’t Been Shot Mum, do an excellent job at producing historic scenarios for 15mm World War II play. Since IABSM is best played with a referee, each scenario contains briefings for each side plus an umpire’s briefing. Simple maps are provided for terrain layout and nifty charts helpfully define exactly how many of each model is required for a scenario. 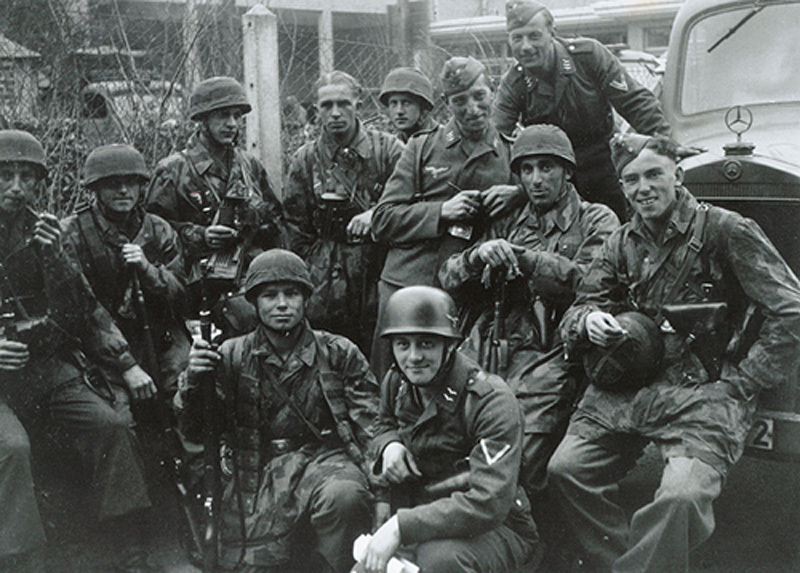 For D-Day and the actions after during the Normandy Campaign, the Where The Hell Have You Been Boys? book is a fantastic resource with 21 scenarios written specially for IABSM. The Sicilian Weekend book has also been fun in outlining a campaign for the invasion of Sicily through a campaign of 24 historical battles. We’ve also found scenarios from various books by Skirmish Campaigns to be easily adapted to IABSM games, beginning with our Panzer Lehr Counterattack mini campaign. For Eastern Front games, we’ve also turned to Battlegroup Kursk by Iron Fist Publishing for some wonderfully detailed scenarios.